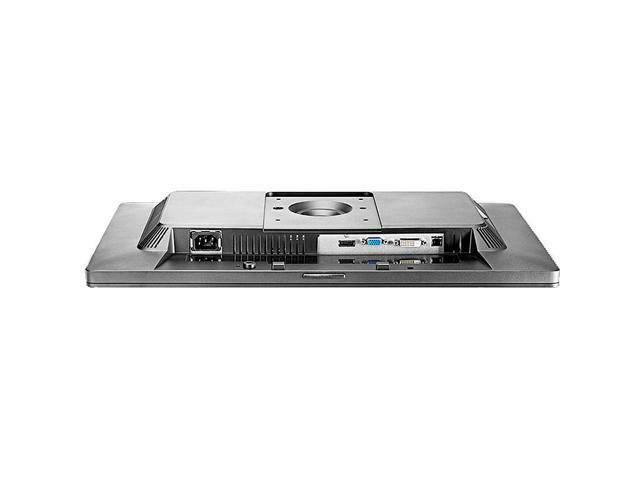 Whether for corporate or home use, the scratch and dent HP E221 maximizes the viewing experience. With the HP E221 you can easily work on word processing, e-mail, spreadsheets, and Internet browsing with great monitor imaging. 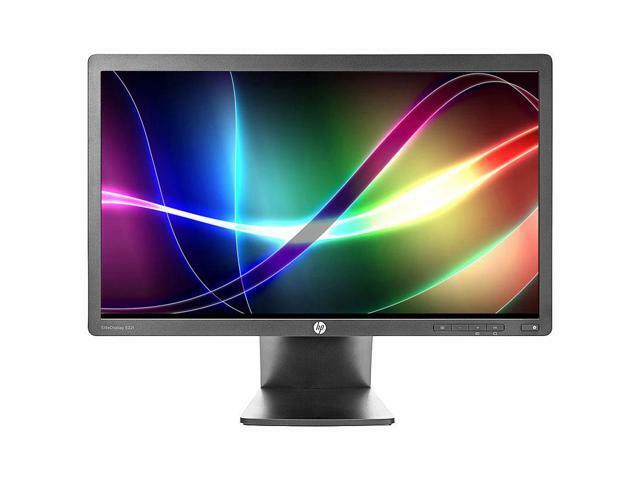 What's in the box - HP E221 monitor with stand, power cord and video cable. Consumer Alert Grade B LCD has passed testing for essential functions. Will have minor wear, small areas of discoloration from removed stickers or light scratches that are no more than 3” long on the case. No defects on screen itself.